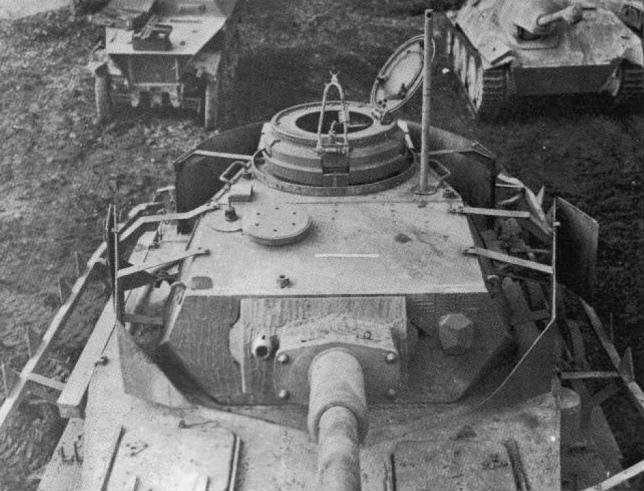 When the panzer divisions began to introduce armoured artillery batteries, they required a spotting vehicle to observe and direct the fall of shot. These vehicles were called Panzerbeobachtungswagen and equipped Wesp and Hummel batteries. 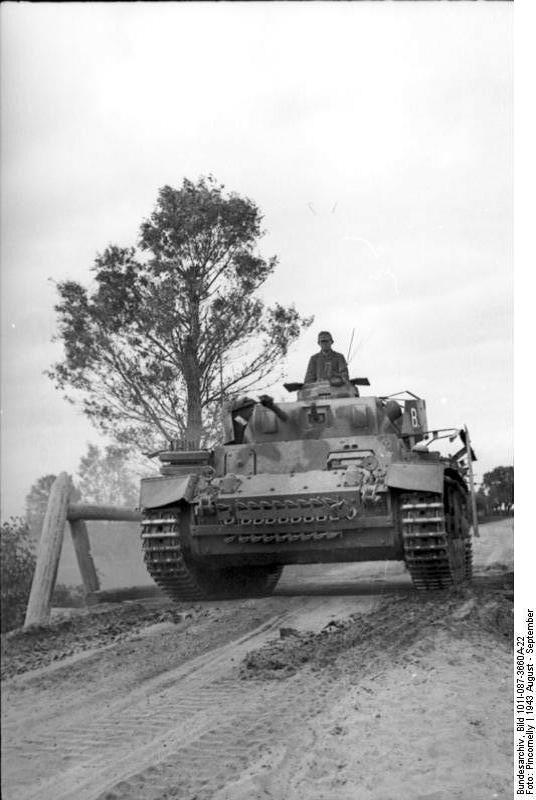 The first vehicles were produced using the early marks of the Panzer III tank, as these were beginning to be phased out. The Pz Beob Wg III was only armed with a single machine gun in which to save room for communications equipment and mounted a dummy gun barrel. The Pz Beob Wg IV was designed to do the same role and was equipped with extra radios and range finding equipment, it retained its 75mm gun and two MG34s. The Panther was also used as a Panzerbeobachtungswagen, but only in small number, these vehicles had a dummy gun and were only armed with a single MG34.